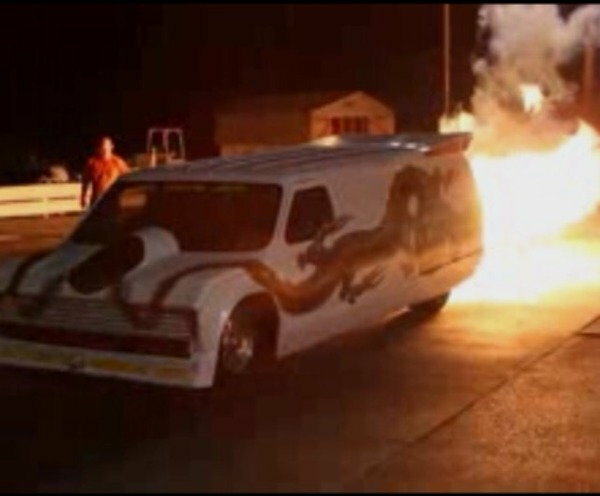 Own a one of a kind jet dragster, chopped and channeled 1979 Ford Econoline van, Westinghouse J34-WE-34 turbojet with afterburner, comes with air force overhaul and service engine manuals, start cart, parachutes, an extensive checklist, and more. Mainly used at air shows and paid good $$$, call for details. 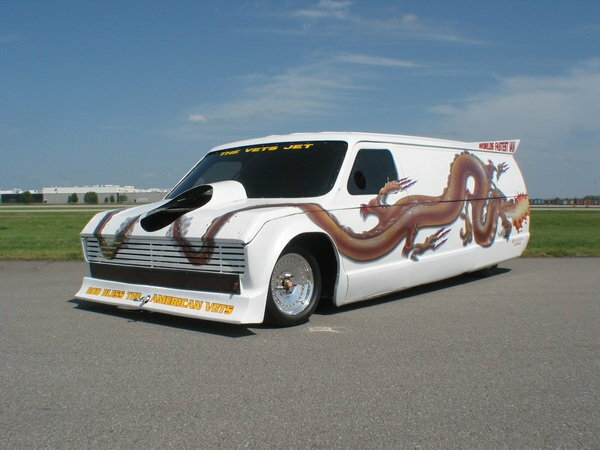 1979 Ford Econoline Jet Van. Selling not only a vehicle, but also a business. 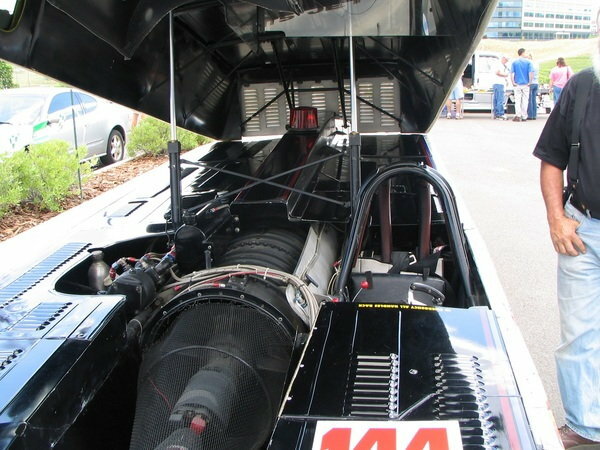 The Jet Van body (shell) is of the original design but chopped and channeled, the current interior was professionally built from the ground up (chromoly tubing). Truly a unique form of transportation! It is powered by an engine currently used by many other jet vehicles, a Westinghouse J-34 eleven stage axial flow turbojet engine that generates 3500 lbs. 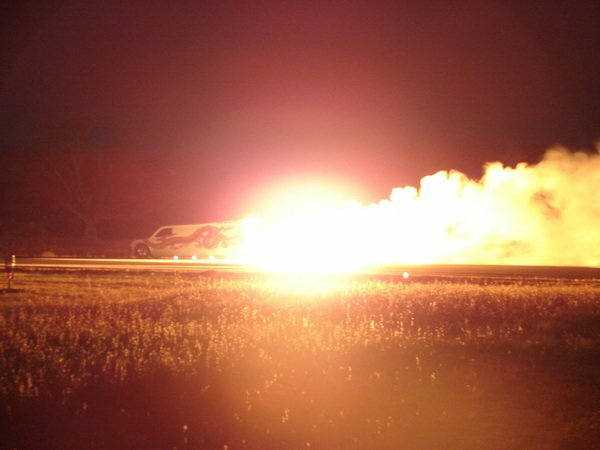 thrust, with the afterburner generates over 6500 lbs. (approximate)! Maximum speed is governed by the limitations of the tires (300 mph). In addition, new brakes (Wilwood), parachutes, rims (with spares), onboard operating and hydraulic pump batteries, aviation antenna, some turbine oil (per Military specifications for this engine), smoke oil tank and pump, and a large list of items to operate this vehicle (see list below). Sale comes with aviation radio and helmet and the jet van is wired so you can talk and listen to the outside (air boss for air shows). Really puts on a fire, noise and smoke show! Can be used to "burn" a vehicle at other events. Auto dealerships can be tapped into as local sponsors. Having a large side profile is perfect for obtaining sponsors. Earns ~$2,000 – $5,000 per weekend with all expenses paid! Think about it, you get out there and get hired for only 5 air shows a year and in just 2 years this vehicle is paid for. 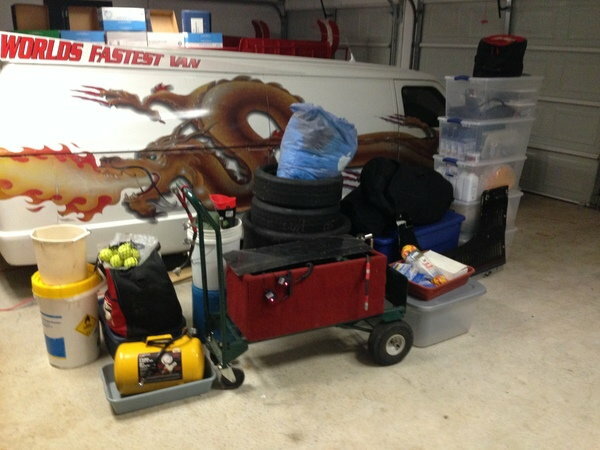 Owner may be able to deliver and is willing to train the new owner free of charge, minus expenses. Sold as is where is with absolutely no warranty expressed or implied of any kind. 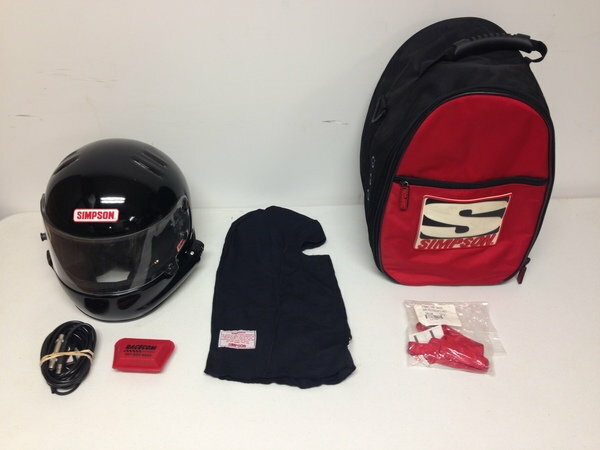 Driver's fire suit, booties, gloves (2 pairs), neck support, head cap, arm restraints. Engine Manuals: Illustrated parts breakdown, Overhaul manual, and Service Instructions. Hardware: New main parachute and a brand new spare, emergency parachute, engine turbine oil, turbine oil filler can, start cart with 4 batteries and cables, engine oil, talc, wheel chocks, wood for wheels, yellow air tank, fire extinguisher, hydraulic oil, (4) Float chargers, start cart wire, helmet wired for aviation radio, spare day/night visors, (2) Large battery chargers, WD40, large 2” nut breaker bar, large channel locks, paper towels, funnels for fuel (red) and smoke oil (black), rubbing alcohol, Q-tips, white and black glossy paint, spare dzus fasteners, battery post cleaner, grease pencils, ties, needle nose pliers with wire cutter, sockets: (1) 3/4", (1) 1/2", screwdrivers: large/small flat, parachute, and Philips, wrenches: (1) 3/4”, (2) 9/16” & 1/2”, (1) 7/16”, and 3/16” Allen wrench, keys for batteries, flashlight, pressure gauge (small psi), siphon hose, plastic cup, aluminum polish, two spare battery switches, (4) DPDT momentary switches, hot streak filters, short hold down strap, jet Van fuel tank adapter, radio, and tow rope. 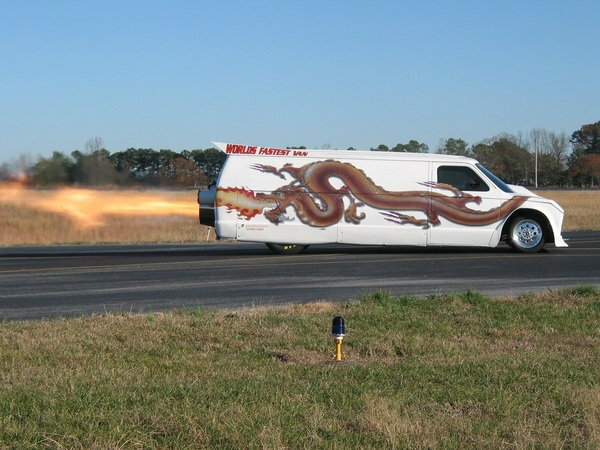 Selling a business, not just a dragster.